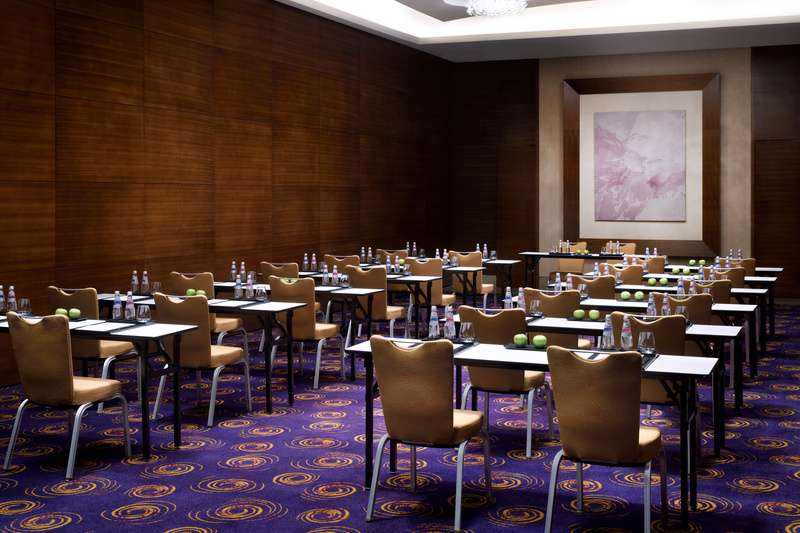 The venue is a 5-stars superior hotel located in center of Dubai. 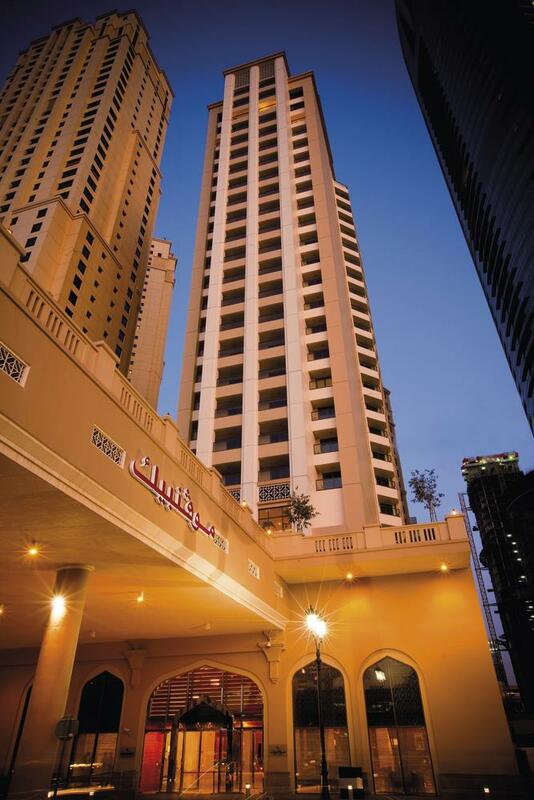 Is ideally situated in Dubai Marina close to the city’s thriving business hubs, major attractions and entertainment facilities as well as being a short stroll to the beaches of the Arabian Gulf. Hotel is only 30 minutes’ drive away from Dubai International Airport and 20 minutes from Dubai World Central - Al Maktoum International Airport. 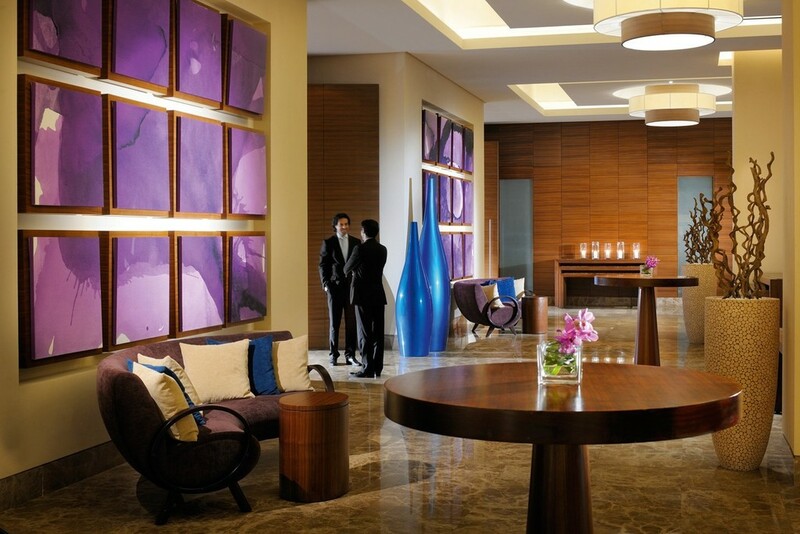 The precise address of the venue is: The Walk, Jumeirah Beach Residence, 282825, Dubai, United Arab Emirates. The aim to become less dependent on oil as the key source of revenue has motivated GCC countries to agree on the introduction of VAT as a new source of revenue for governments. The United Arab Emirates and Saudi Arabia as the first two countries which started a path towards becoming VAT compliant in January 2018, are being followed by Bahrain, a third GCC country implementing VAT. This entirely new tax is expected to transform almost every aspect of how businesses are run including all aspects of operations, supply chain, marketing, accounting etc. Being aware of the rules, and knowing how to efficiently implement them within your business to become VAT compliant will be a major task for all companies affected by VAT. Post-implementation VAT phase – How is it working? The TBM Evolution Team is providing an exclusive platform for professionals to network and benchmark with industry peers, as well as a business environment that encourages deeper discussion of the topics that prioritizes quality over quantity and creates an overall more valuable experience for the attendees.